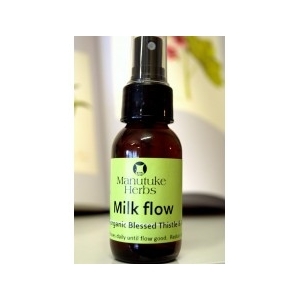 Manutuke Herbs Milk Flow is a herbal and Homeopathic mix that takes a matter of days to start aiding the bodies natural ability to supply good volumes and quality of milk. Containing Blessed Thistle and Stinging nettles in a herbal tincture. These herbs give nutrient to the mother and support the flow of milk. Blessed Thistle helps stimulate hormones to release milk. 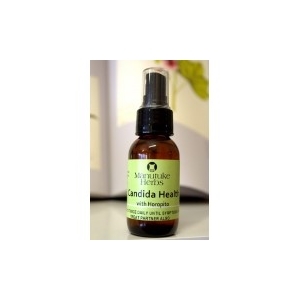 The homeopathic remedies are to assist the emotional state of the mother which can be sometimes stressed, with anxiety and fears of not producing enough milk. This balance of remedies assists body and mind and it is pleasant to taste. 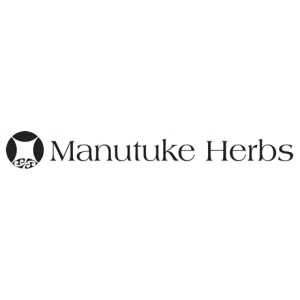 Puriri can also be used, although this is shown to be very slow acting, therefore Blessed Thistle and Red Clover still remain the preferred option. Traditionally Breasts were massaged from three months into pregnancy right up until birth so that the milk flowed easily after birth. Massaged on with pig fat. Almond or Olive oil would be suitable to use if pig fat is not available.